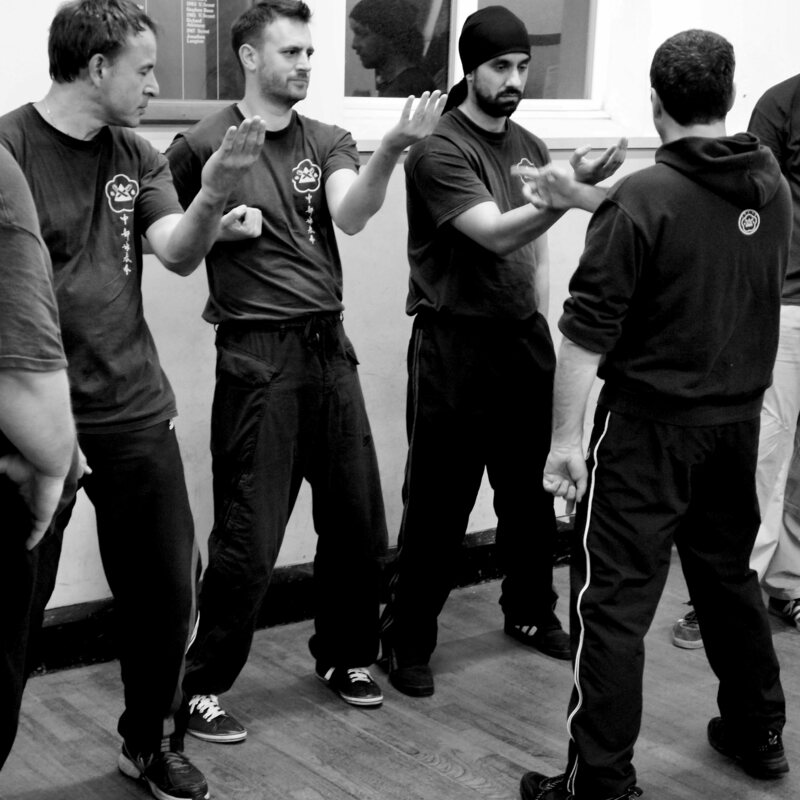 Traditionally in Wing Chun there are no belts or grades, however it is essential for both the instructor and their students to have a logical, structured approach to training and developing Wing Chun. It is equally important that each student knows what they are doing well, what they are not doing so well and what input and work is needed to correct, improve and overcome those issues. 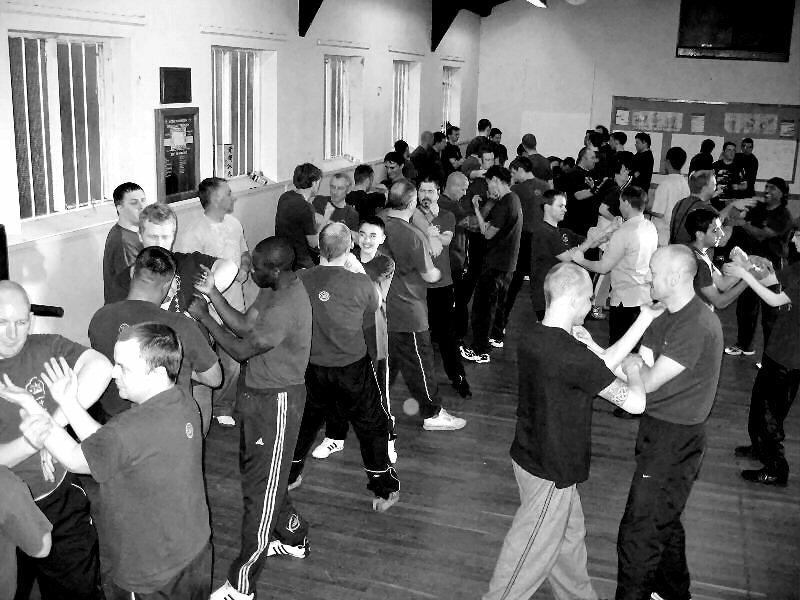 Whilst in Hong Kong, Sifu Rawcliffe together with Grandmaster Ip Chun, developed a training syllabus which provides a step-by- step breakdown of the Wing Chun system into a training/assessment syllabus from beginner through to senior instructor. Assessments are not the same as gradings; there is no 'pass' or 'fail'; they do not get more expensive as you progress and there are no superfluous and meaningless pieces of cloth to wear as a badge, or to tempt the ego! Assessments are structured so that both the instructor and the student can identify the strengths and weaknesses of the individual and therefore ascertain what input is needed to overcome any problems or difficulties. Assessment feedback helps the training team tailor and personalise a students training in order to benefit that individual, whilst helping that student measure and monitor their training progression and development. In the months leading up to an assessment night, the assessment syllabus serves as a training syllabus. The relevant moves and techniques, in accordance with that student's level and ability, are taught and a training diary is maintained on each of the students, their training and progression, what they are doing well and where and why they have difficulties. This provides information as to how they perform under relaxed, stress free conditions, unaware they are under direct observation. During an assessment, which are held every six months, each student performs the preset movements and techniques set out in the assessment syllabus under direct observation and submits the relevant essay. These assessments deliberately put a student under pressure so that both the training team and the student can see how that student copes under a controlled stress environment. The writing of an essay for submission on the assessment night serves to ensure that students have acquired a detailed knowledge and understanding of the concepts being taught. Following the assessment, each student receives an assessment report which is an amalgamation of their performance on the night and the daily training record diary. This report outlines any mistakes, explaining and identifying why they occurred and what positive steps need to be taken to correct and improve their skills. A copy of this assessment report is also kept by the training team. 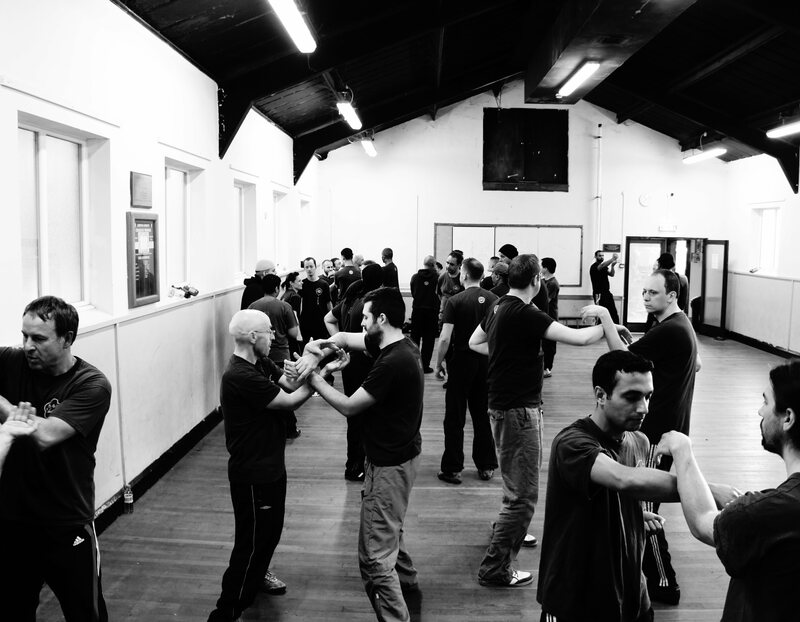 The Midlands Wing Chun Kuen is committed to developing and maintaining a high standard of Instruction and advanced students. In addition to instructor training within the Association, instructors are put forward for the BCCMA coaching courses. Certified Instructors must hold a minimum of a level 2 Coaching award via the BCCMA. They are then eligible to apply for a Ving Tsun Athletic Association Instructors certificate and put forward for National Coaching Foundation certification.